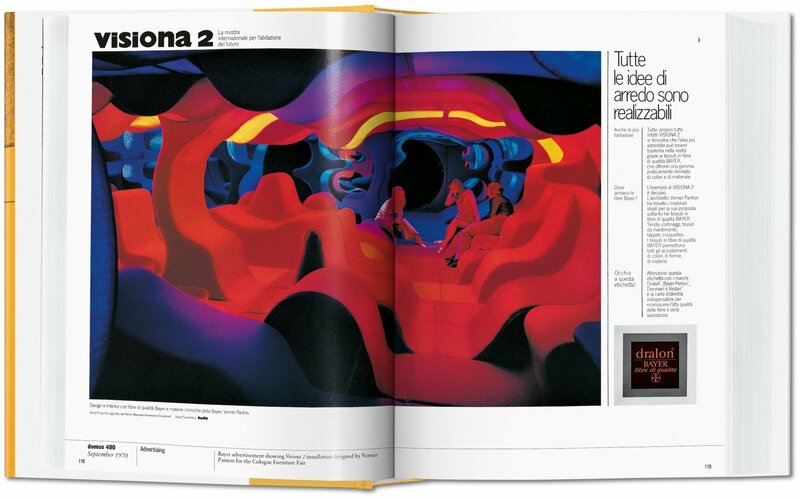 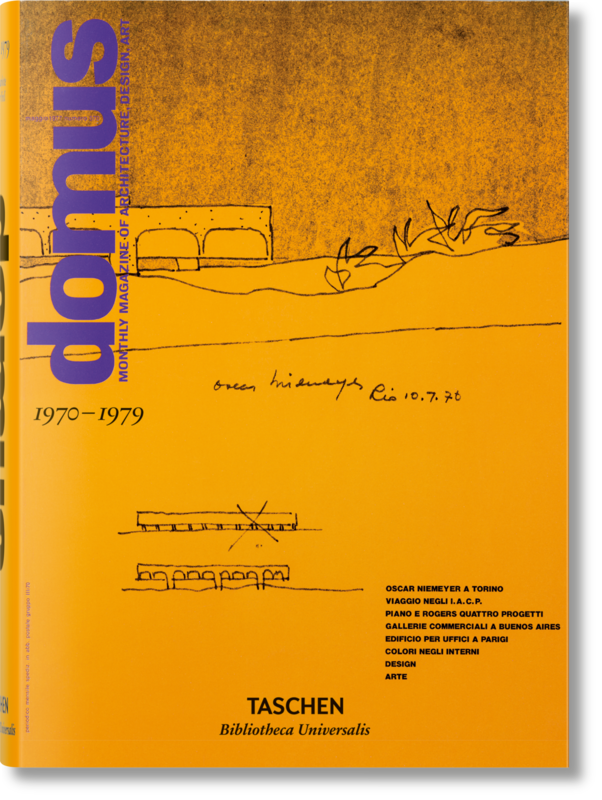 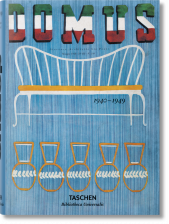 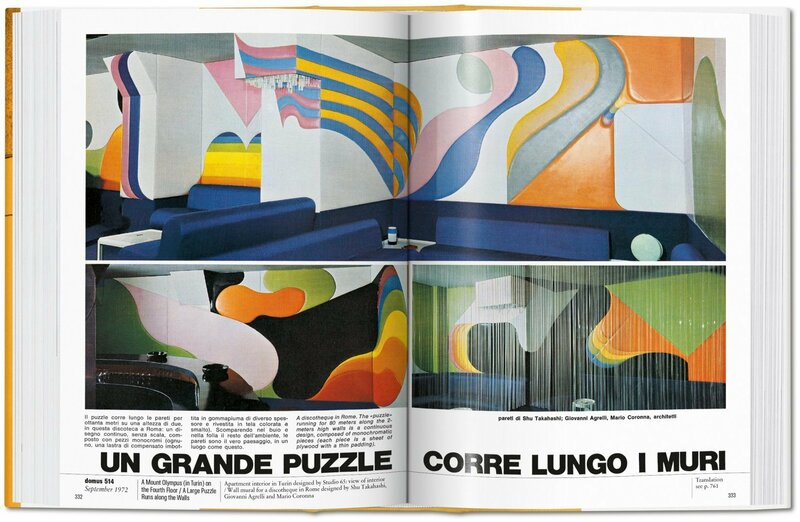 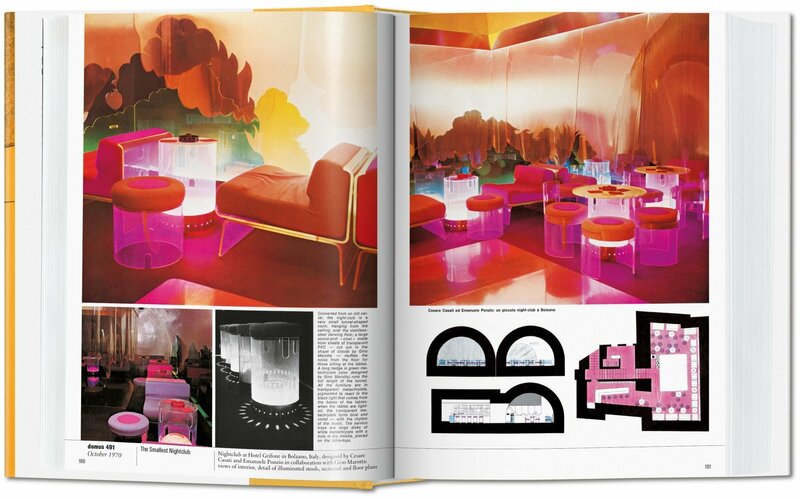 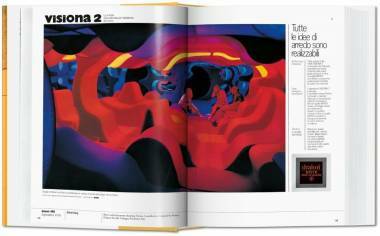 The best domus coverage over the course of the 1970s, a crucial era where postmodernist tendencies were first detected, individuality in both style and construction methods began to make its mark, and the global energy crisis pushed ecological awareness to the fore. 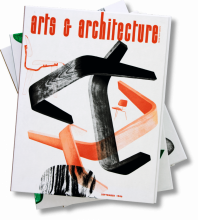 Featured projects and architects include Renzo Piano, Richard Rogers, Kisho Kurokawa, and the groundbreaking Centre Georges Pompidou. 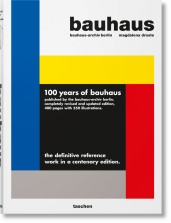 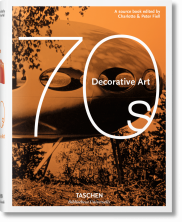 This fresh reprint of the 1970s domus coverage brings together the most important features from an era marking seismic changes in architecture and design. 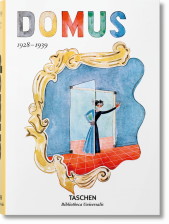 It was a time when individualism gained momentum as a novel style, and we began to notice the first postmodernist tendencies. 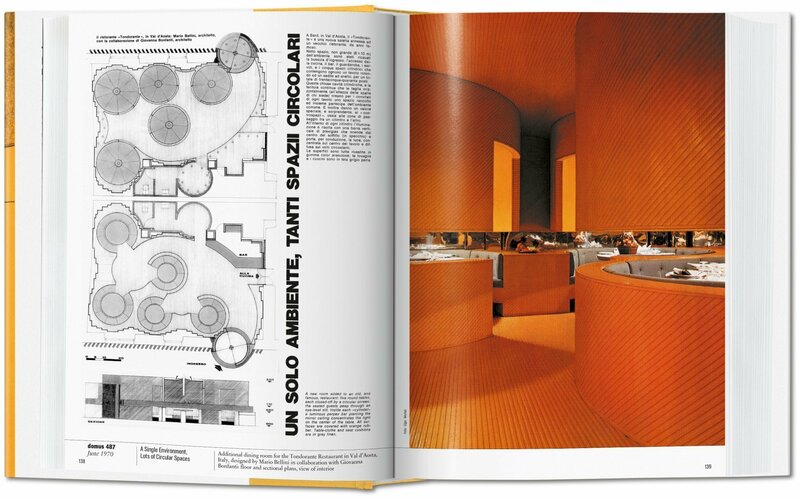 Faced with the global energy crisis, architects and designers imbued their methods with a new ecological awareness. 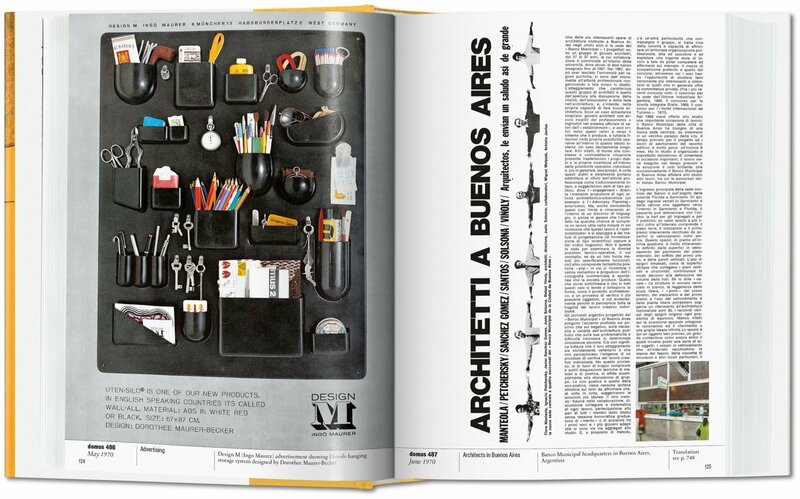 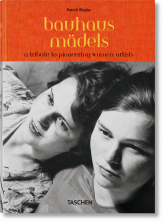 For work to be featured in the magazine it had to offer function, spatial clarity, intellectual persuasion, relevant originality, and/or grace. 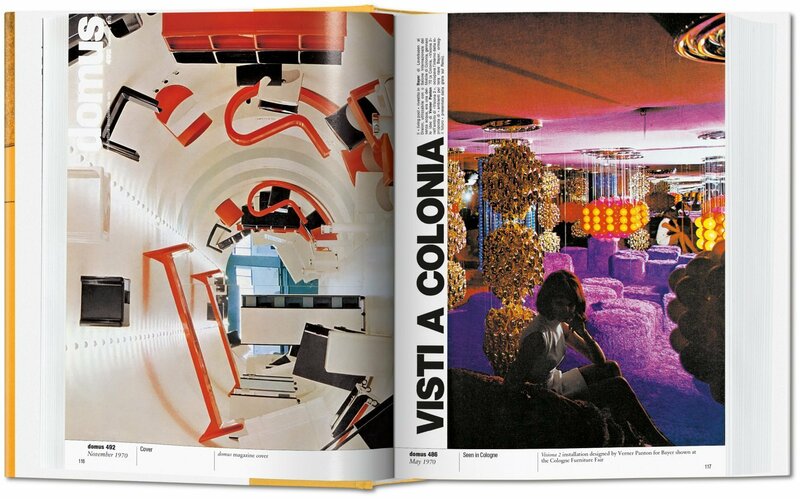 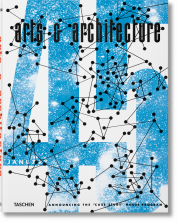 Those groundbreaking projects and practitioners that made the cut include Shiro Kuramata, Verner Panton, Joe Colombo, Richard Meier, the modernist structures by Foster Associates and the Centre Georges Pompidou by Renzo Piano and Richard Rogers.